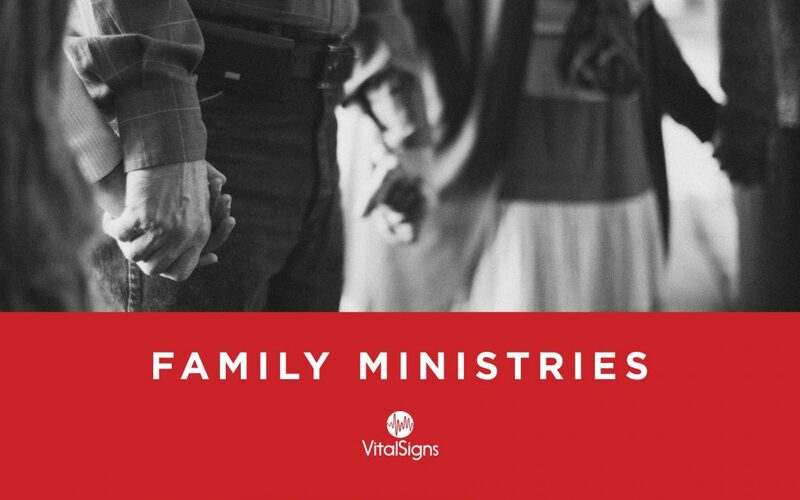 This is one of the most comprehensive trainings you will ever see on how to organize family ministries. In this video, Pastor Jeff Eastham will teach you how to organize your families from the nursery to the senior adults. This teaching has a strong emphasis on administrating and executing an effective student ministry. Prepare to take a lot of notes, because this training is packed with information and strategies.